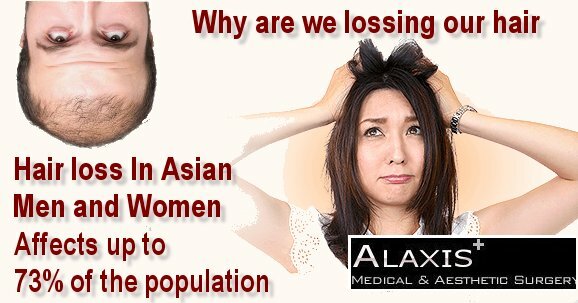 What is Botox, what is it used for, is it safe and how much does in cost in Singapore? 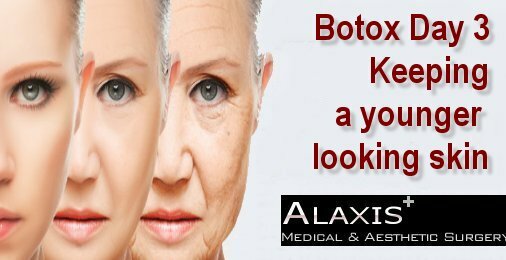 What is Botox used for, is it safe and how much do the Treatments for Botox cost in Singapore? Everything you need to know about the ‘miracle’ wrinkle remover, its uses and more. CHANCES are, you’ve heard of Botox, the seemingly miraculous treatment for wrinkles and fine lines. But do you know what else it can be used for, how it works and how long it lasts? Read on to find out more. Botox is actually the trade name for a substance injected into the skin which is known to inhibit muscle movement – and that can prevent wrinkles from developing or worsening. The name ‘Botox’ actually comes from the word ‘botulous’ – which means sausage. Not so glamorous sounding now, eh? It is called this because the substance is related to a naturally occurring poison – which can occasionally be found at dangerous levels in bad meat products. Scarily, high levels of this poison have the ability to paralyse – and even kill. However, while it has been described as “the most poisonous substance known”, it all comes down to purity and dose when used safely for cosmetic purposes. Botox injections are now one of the most popular cosmetic treatments in the world and there are a plethora of celebs who are rumoured as swearing by youth-keeping injections. And while it is immensely popular for aesthetic purposes, Botox is actually pretty hand for other conditions too, including stopping excessive sweat. 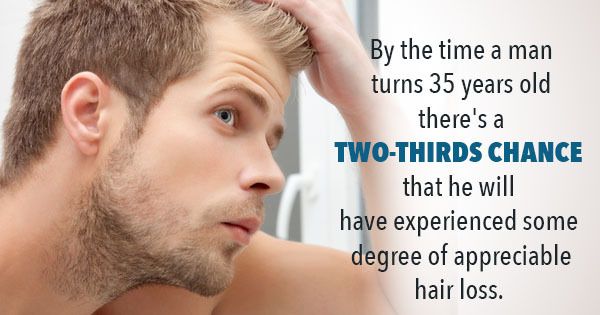 Believe it or not, an increasing number of men are having Botox injected into their scrotum. Cosmetic Botox injections work by blocking the nerve signals to certain muscles. The muscles then become more relaxed, which in turn reduces the appearance of lines and wrinkles on the skin. How much do Botox treatments cost in Singapore? Botox prices fluctuate depending on where you go to get it done and the number of areas treated. Alaxis Aesthettic offers packages for one area from as little as SGD 400 per session, with many nore packages available to meet your needs. Ask for a full price list by completing the form at the ens of this atricle. It is worth doing your research before you undergo the treatment – and remember that going ‘cheap’ isn’t always a good idea. Botox freezes muscle movement by blocking neuro-transmitters and this effect lasts for 4-6 months – this means you will need top-ups a few times a year if you wish to maintain your line-free look. Once you’ve had Botox injected, the effects on the muscles usually become apparent within a few hours, with the main effects appearing after about a week. Botox is the most popular cosmetic surgery treatment – with over a whopping six million Botox treatments administered every year. Botox is a neurotoxin derived from Clostridium botulinum – an organism found in the natural environment where it is pretty much inactive and non-toxic. People are also fans Botox for its ability to treat excessive sweating, migraines, muscular disorders, and some bladder and bowel disorders. Botox is a relatively safe treatment, but it should always be undertaken by a qualified medical professional to ensure that you are getting the correct amount in the right area. If carried out correctly, side effects are generally minimal – and some may not experience any at all. However, occasionally some light bruising or redness around the area of injection might occur, although this shouldn’t last long. However, the above side effects are super rare, especially when the procedure has been carried out by a professional using the ideal dosage. Many patients are able to undergo Botox during their lunch break and go back to work with no one any the wiser. What happens if I stop my Botox top-ups? Your lines will come back. If you decide to discontinue with your Botox injections, the muscles in your treated area will begin to function normally again – and the ageing process will too. If you decide to discontinue with your Botox injections, the muscles in your treated area will begin to function normally again. Great share. Botox is a safe and affordable way to maintain a youthful appearance without surgery or downtime. It was a great read.